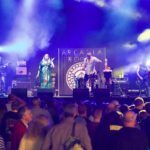 Arcadia Roots are a Worcestershire based band that deliver an exciting hypnotic blend of Trance, Dance, Reggae and Roots music. 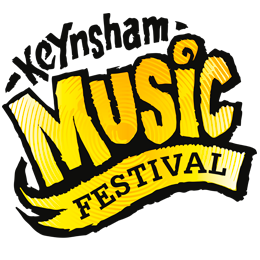 The bands vibe has been described as ‘earthy’, ‘psychedelic’ and ‘infectious’. This 4 piece dance band combine world, reggae and rock music to create a very unique & captivating sound. To quote the Alabama 3 “We’ve never been on X Factor or Pop Idol”, we are doing things the old fashioned way by gigging as much as we can in as many places as we can to win over the fans who come to see us. Born and raised in St Anns, Jamaica, Da Fuchaman, is a highly respected international recording artists. Broadcasting positive messages with excellent grooves Da Fuchaman & The Fire Blaze Band are sure to get you moving and be a perfect early evening addition to the #KMF2018 line up!